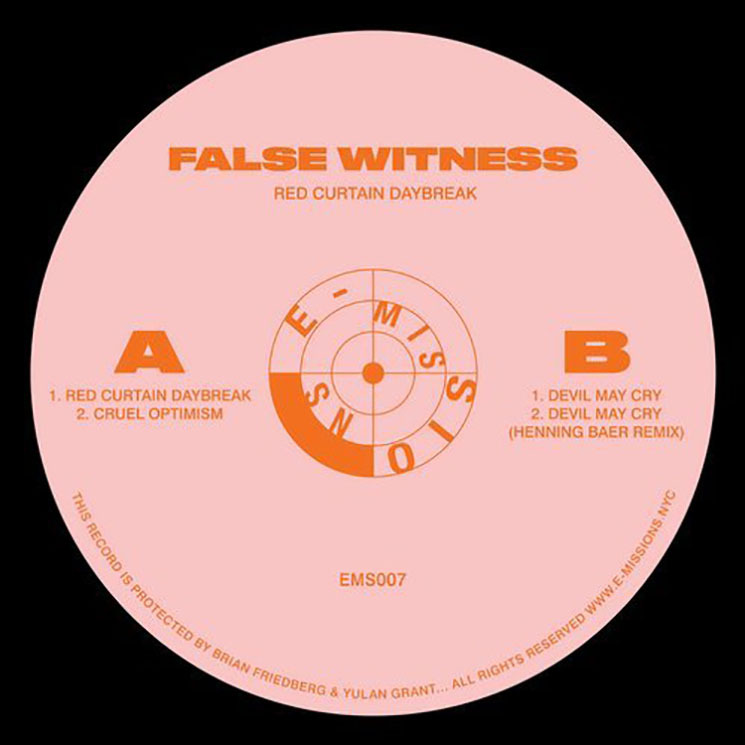 Now based in Los Angeles after coming up in New York City, techno producer/DJ Marco Gomez (aka False Witness) has released Red Curtain Daybreak, their fourth EP of contemporary techno. Brighter in production than 2018's In The Dark, this four-track effort also features a more condensed songwriting approach, with nothing clocking in at more than five minutes (although German producer Henning Baer closes things with a six-minute remix). Gomez still manages to pack a lot of energy into these shorter run-times however. 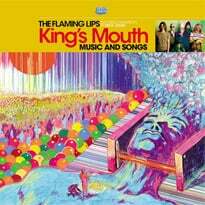 Perhaps even a bit too much, as it sometimes sounds like everything's been cranked to 11 on Red Curtain Daybreak regardless of what's going on, which, alongside the metallic clang of much of its production, leads to a somewhat abrasive and cacophonous experience. It's certainly pulled off successfully, but it may prove a polarizing choice for some. Opening track "Red Curtain Daybreak" is certainly a solid slab of pounding, high BPM techno however, featuring a shimmering synth line that, with a few more notes and a more sympathetic bass line, wouldn't be out of place in an uplifting trance tune. Frankly, those elements wouldn't necessarily be unwelcome here either, as its atonal, three-note refrain becomes a bit wearing by track's end. Things come together more nicely on "Devil May Cry," another urgent techno roller that galvanizes with a razor-sharp guitar arpeggio, perfectly distorted. Its arrival, doubling an already present bass line, is the slickest moment on the EP, flirting ever-so-slightly with industrial techno, a style Gomez might have a knack for.